Woodlands provide a multitude of environmental (e.g., carbon sequestration, enhance water quality, wildlife habitat), economic (e.g., timber, wood products manufacturing, tourism), and social (e.g., recreation, aesthetics) benefits to Indiana residents. 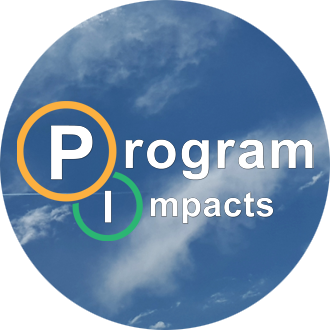 The sustainability of these benefits is strongly tied to stability of the resource. In Indiana, 75 percent of the 4.65 million acres of forestland is owned by families. Actions they take on their property can impact the benefits woodlands provide all Indiana residents. However, many do not understand available options or sources of assistance. 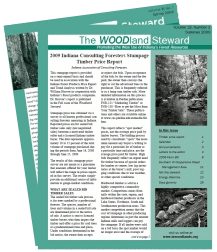 The Department of Forestry and Natural Resources, in partnership with many other organizations, helps produce and mail over 31,000 copies of the Indiana Woodland Steward to woodland owners three times each year. This 16-page, two-color publication includes in-depth articles on forest stewardship and health, invasive species and pests, wildlife habitat management, economics, and more. Subscribers owned more woods (71.6 ac) for a longer tenure (33 years) than the average woodland owner in Indiana based on data from the National Woodland Owner Survey. 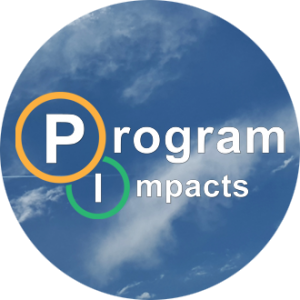 As a group, they were also more active managers based on the proportion enrolled in assistance programs and who had a written stewardship plan. Fifty-four percent regularly utilized information from the Woodland Steward. In addition, 51 percent of respondents have implemented at least one practice they read about from The Woodland Steward, potentially impacting an estimated 1.2 million acres of forestland. His use of print media to communicate with woodland owners could be considered expensive, but clearly a large number of woodland owners regularly read and utilize the information making the average investment per landowner much lower.